Submitted by RockSteady on 16th Aug 2018, 09:07. 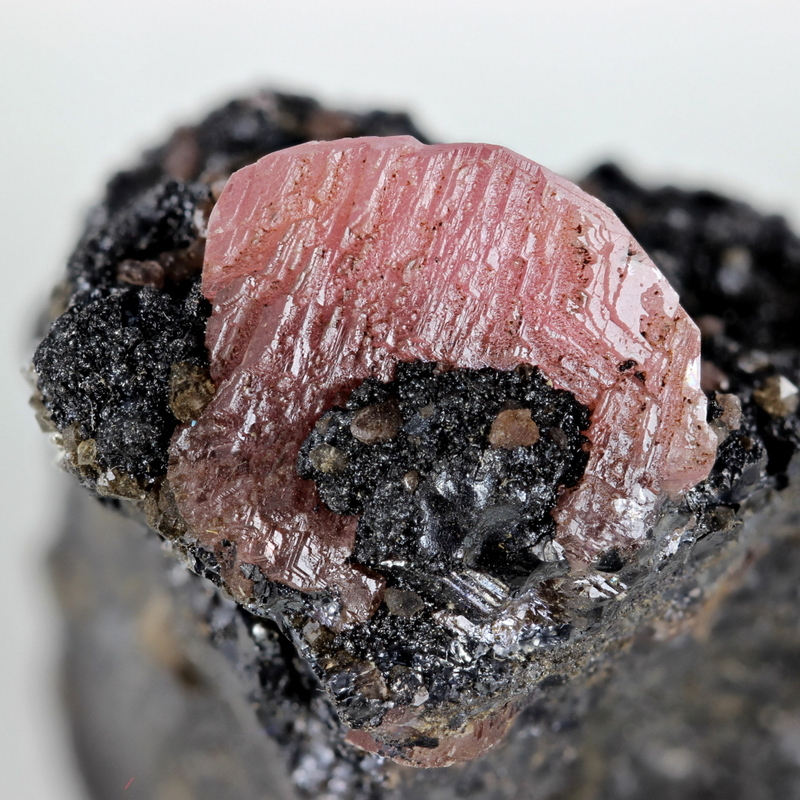 Plinius Earth Treasures has started its official channel here on e-Rocks since December 2017, and one of the constants of the inventory was the listing of specimens from the Bruno Cerato collection and stock. 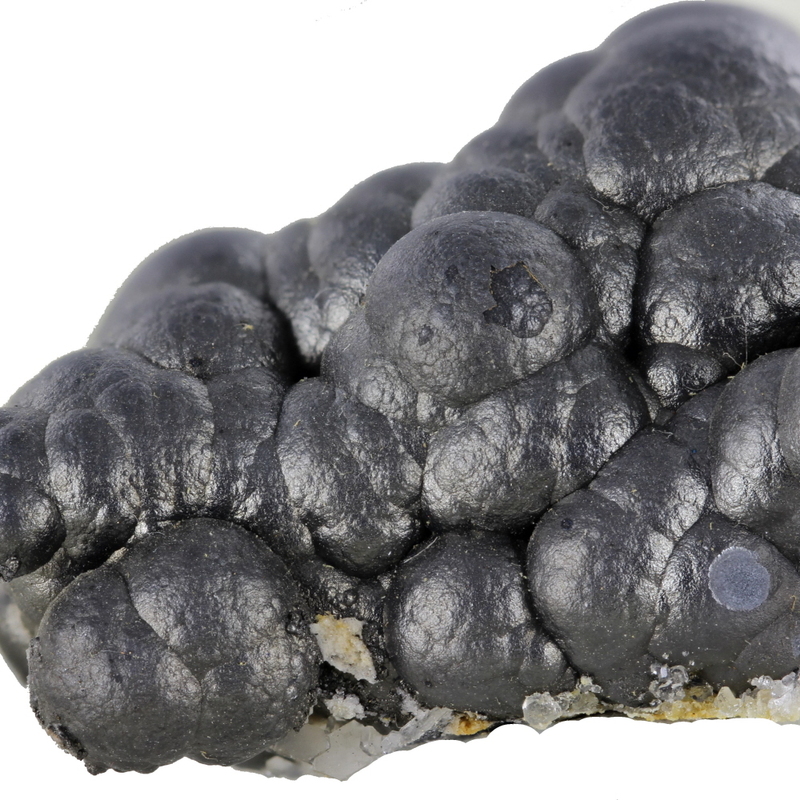 Frequent e-Rocks customers will remember the specimens because of their rarity and aesthetics. It is time to pay a tribute to this Italian collector. 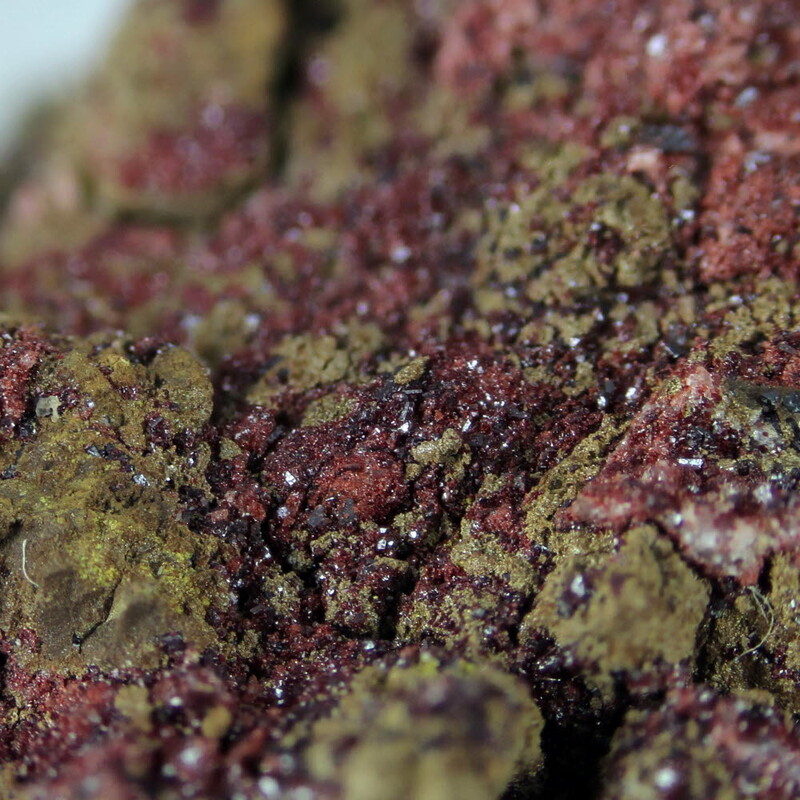 Bruno Cerato was a passionate field and mineral collector since his young age. 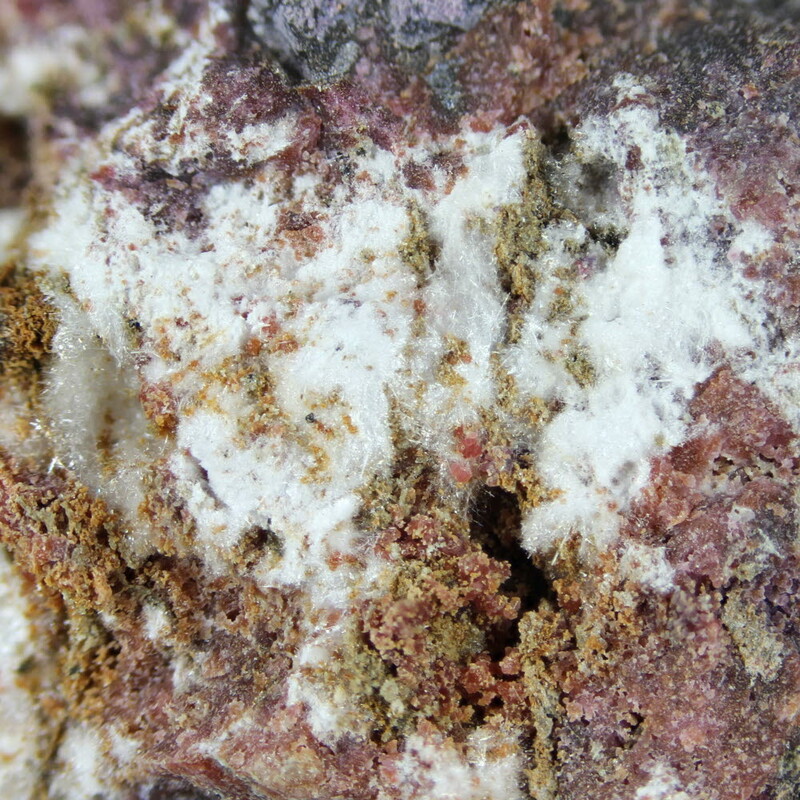 He started collecting quartz in Margone (Val di Viù), tourmaline in the schists of Sant’Ignazio (Lanzo) and garnet in Val d’Ala. 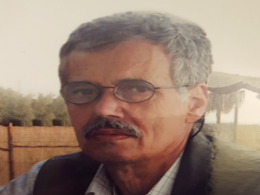 He was an entrepreneur in the construction business, but also a busy family person. The time he could spare from work and his family (his wife Alba and their three daughters) was entirely dedicated to field collecting. 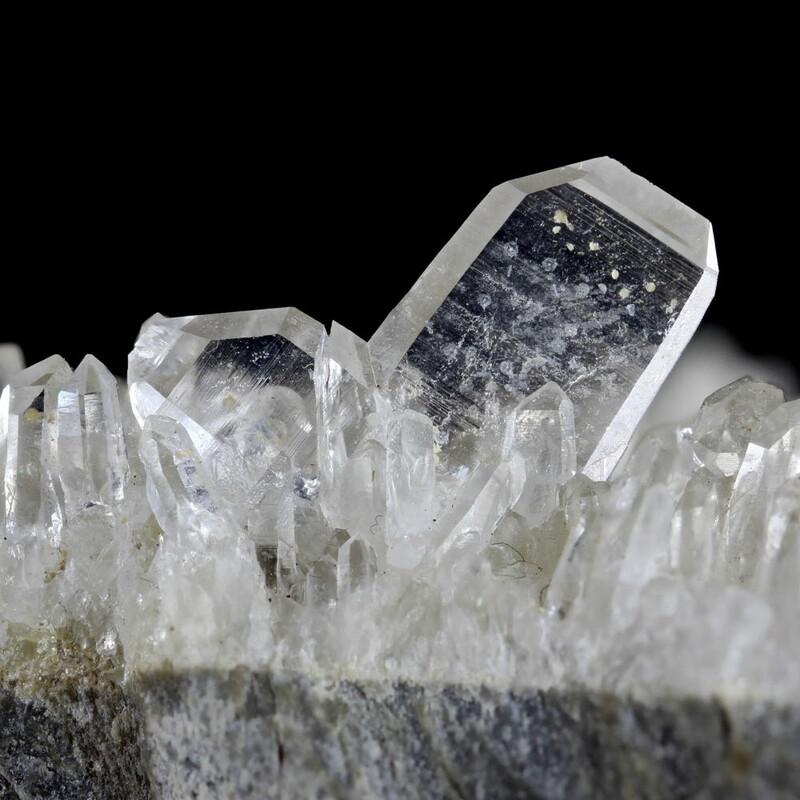 Family trips would frequently take them to the mountains, Elba island, and national and international mineral shows. 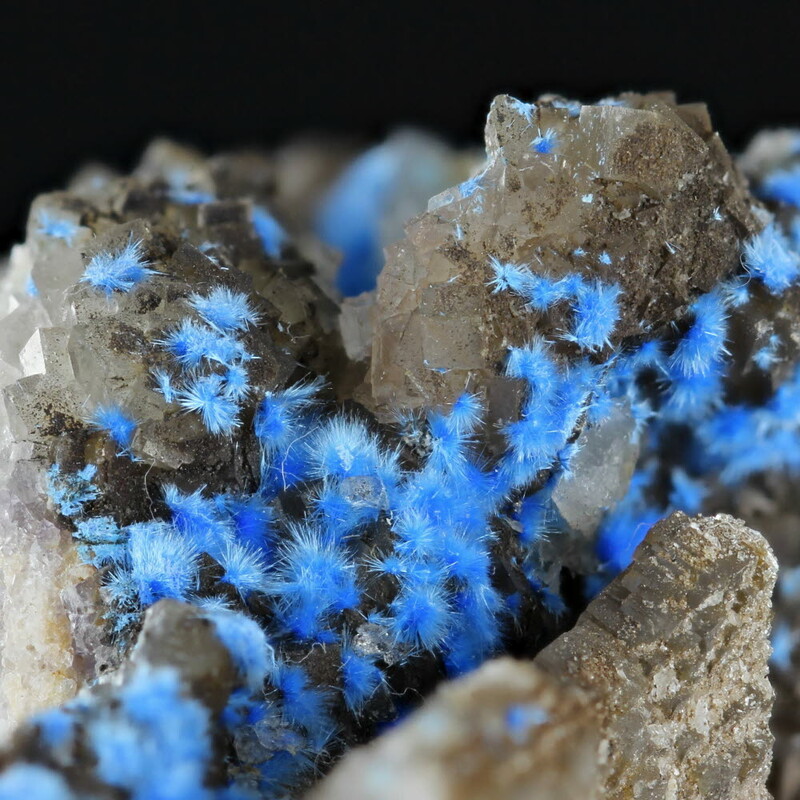 Bruno Cerato was a keen attendee of the mineralogical groups of Torino and Lanzo. 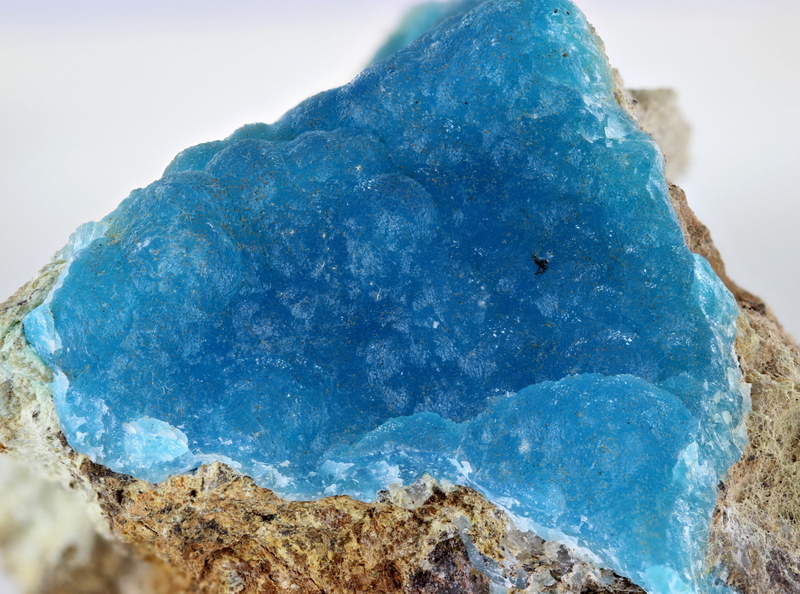 He did expand his mineralogical experience thanks to travels to Turkey (looking for kammererite), Morocco (Boy Azer), India (Poonah zeolites) and especially in Peru and Bolivia. 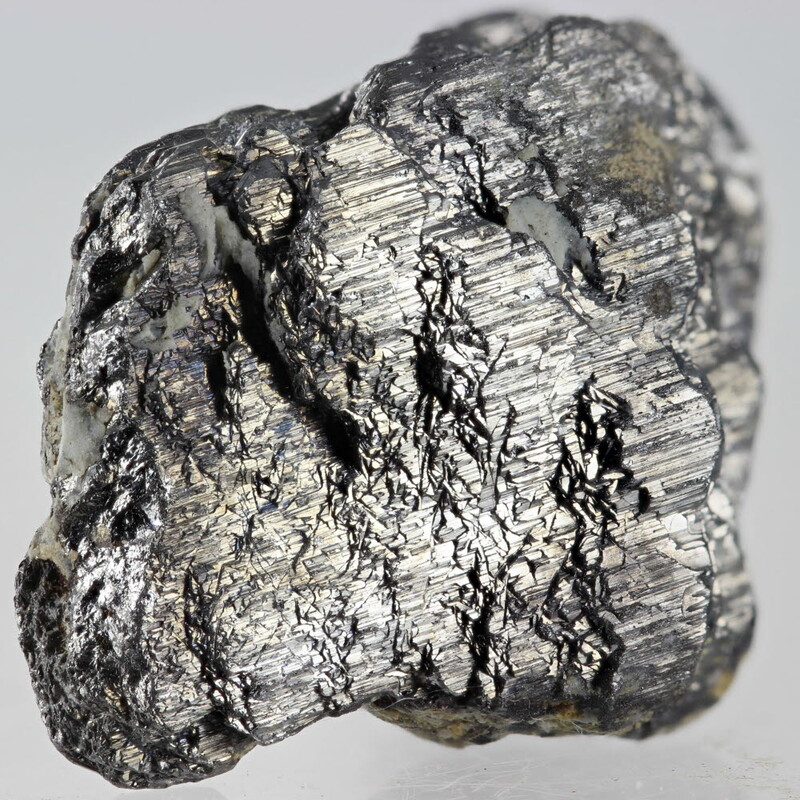 The latter was especially fruitful, because he started a prolific relationship with local people which provided him the first choice on silver, cassiterite, vivianite, ludlamite, phosphates, and unusual sulphides and sulphosalts. 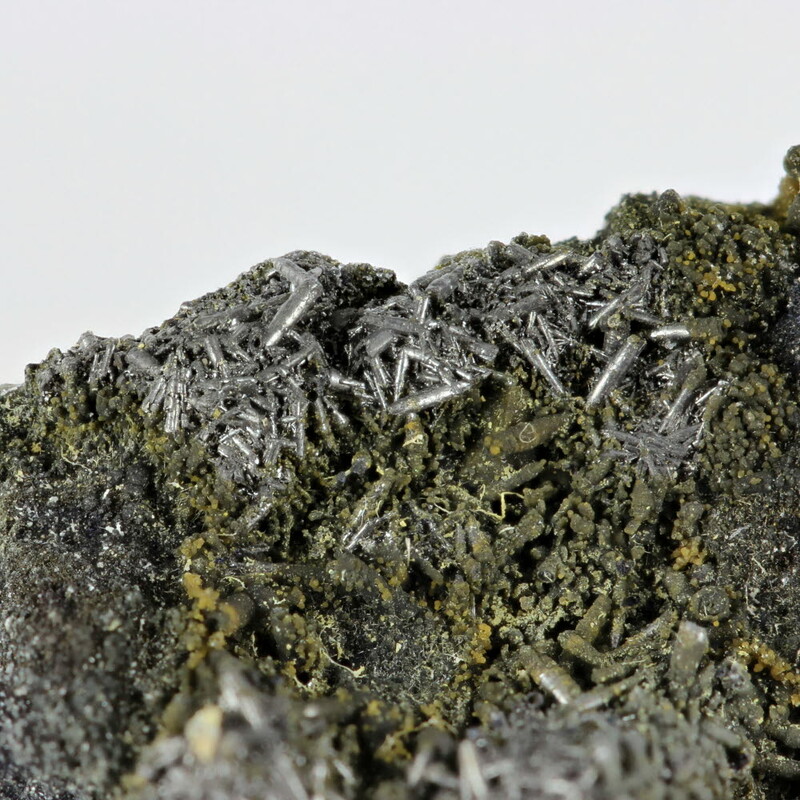 Cerato was a key part of numerous field trips to cobalt and nickel deposits of Punta Corna (Val di Viù) and Monte Cruin (Val di Susa), where he was found numerous specimens of skutterudite, lollingite, arseniosiderite, erythrite, and numerous minerals yet to be identified. These specimens are now considered rarities, and usually found only in the collection of Italian connoisseur collectors. 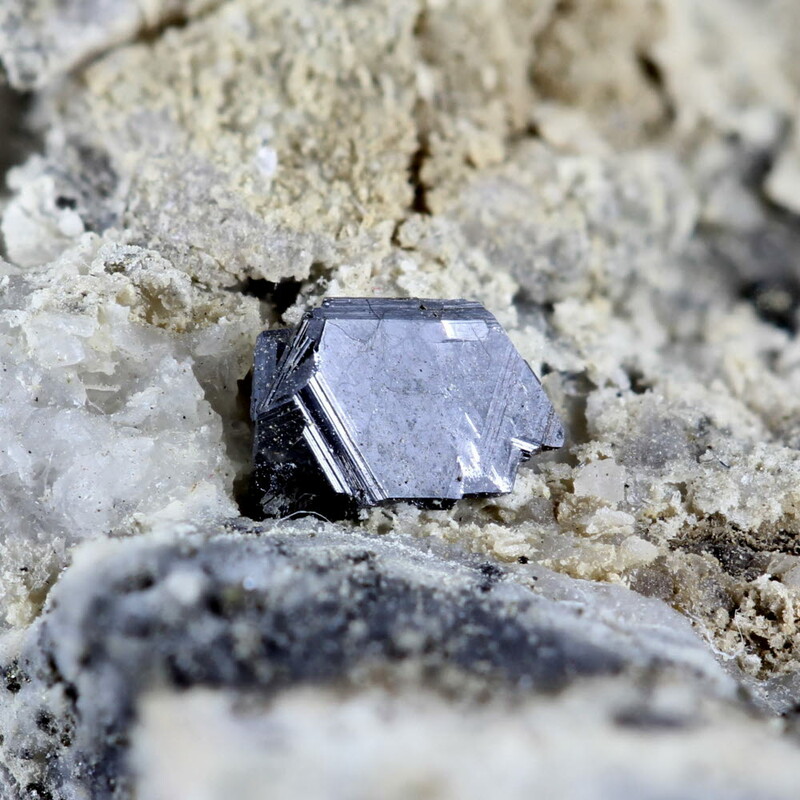 Bruno Cerato also did frequent trips to the manganese mines of Praborna (Valle d’Aosta), where he found numerous specimens of crystallized braunite and romeite, in addition to violin, piemontite and alurgite. 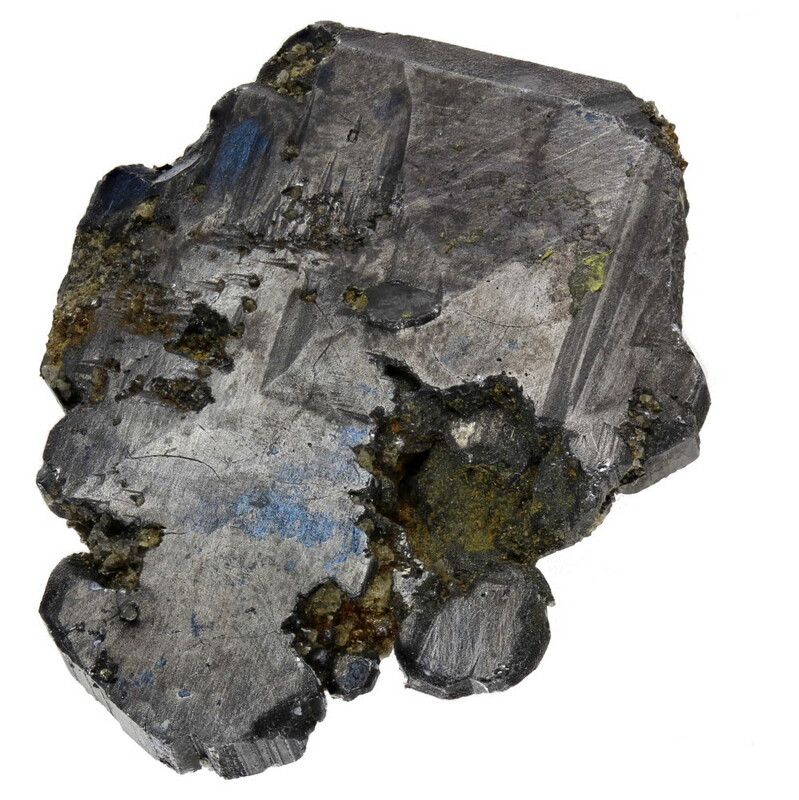 His interest in manganese minerals brought him to Val Graveglia (Liguria) as well, and particularly in Molinello mine, where he made an exceptional discovery of crystallized saneroite. 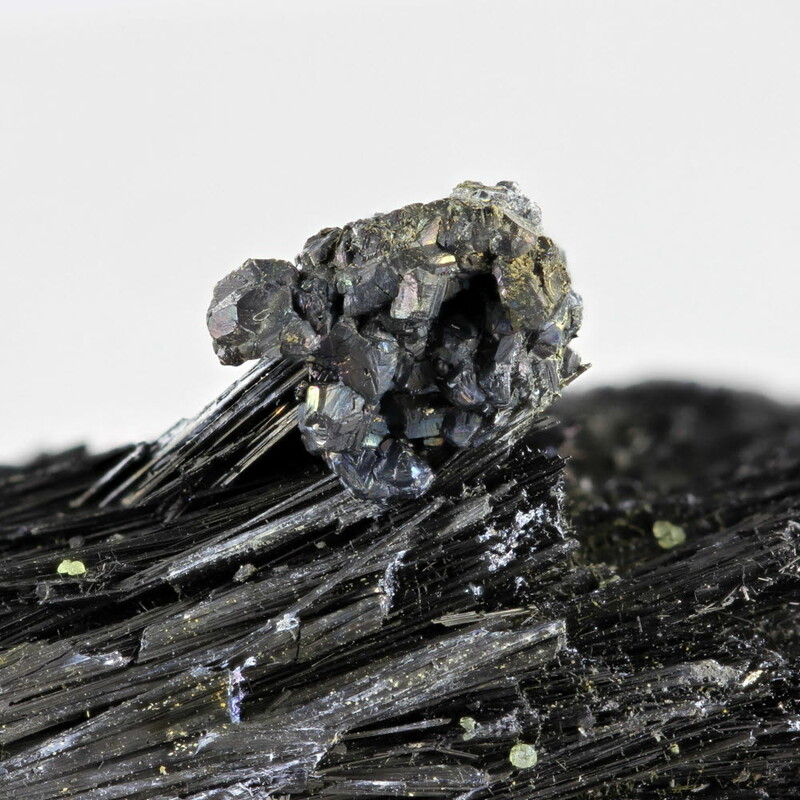 During the last years of his collector’s activity, he focused particularly on natives, sulphides, sulphosalts, and Vesuvius minerals. 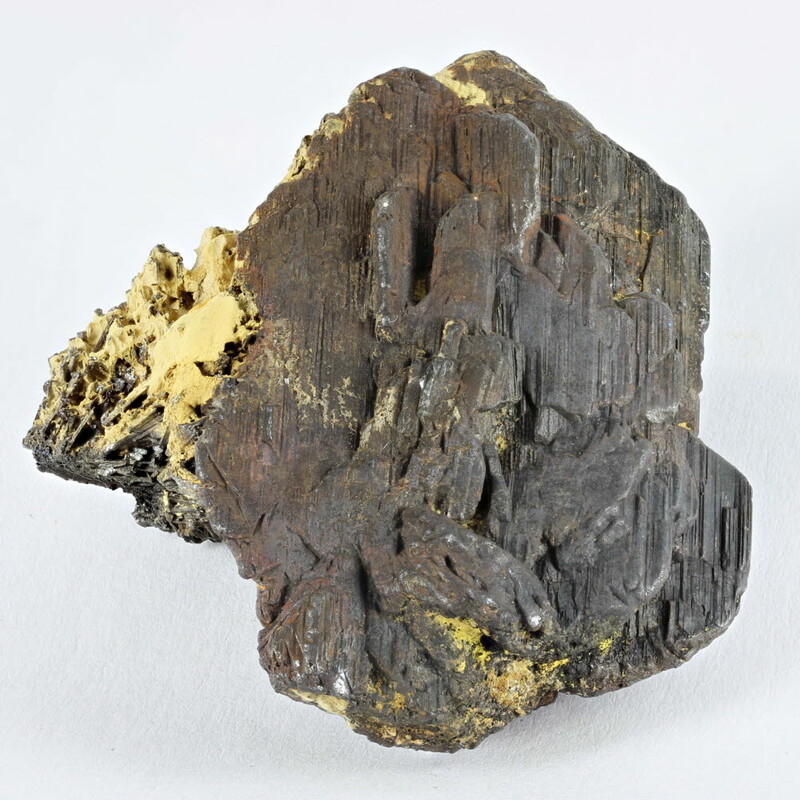 In frequent occasions he did contribute to teaching and scientific outreaching activities of numerous mineral clubs by exhibiting exceptional specimens of Bolivian sulphides and sulphosalts (andorite, franckeite, stannite, zinkenite, cylindrite) and special themes (i.e. 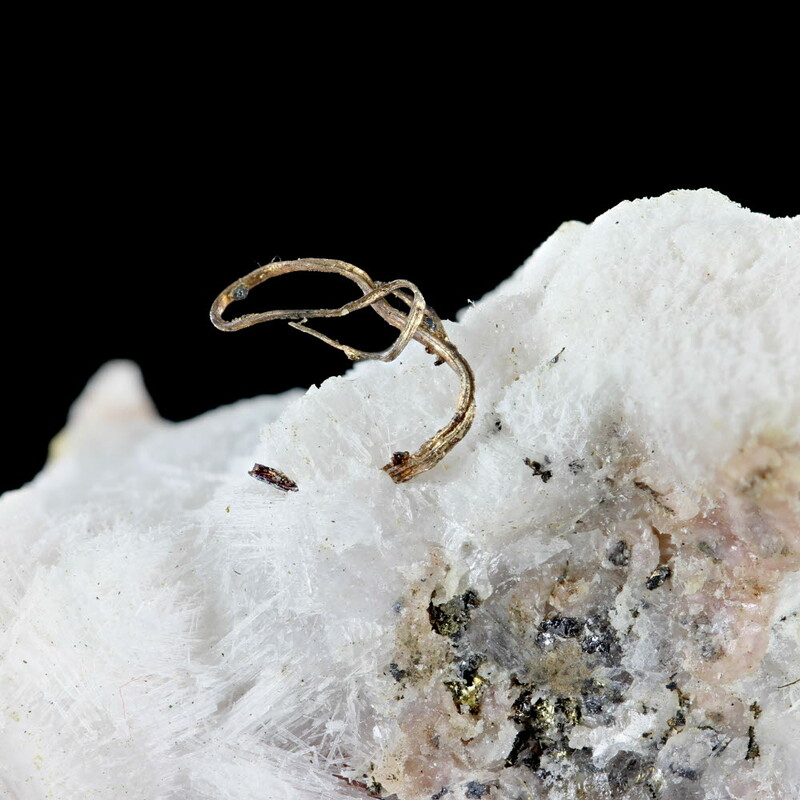 world pyrite occurrences and associated minerals). His Vesuvius collection exceeded 2000 specimens, ranging from boxed small miniatures to cabinet sized specimens. It was dedicated to the local systematic, as his interest lied in the paragenetic context and formation framework of the species, but there was always a special care towards the aesthetic of the specimen. 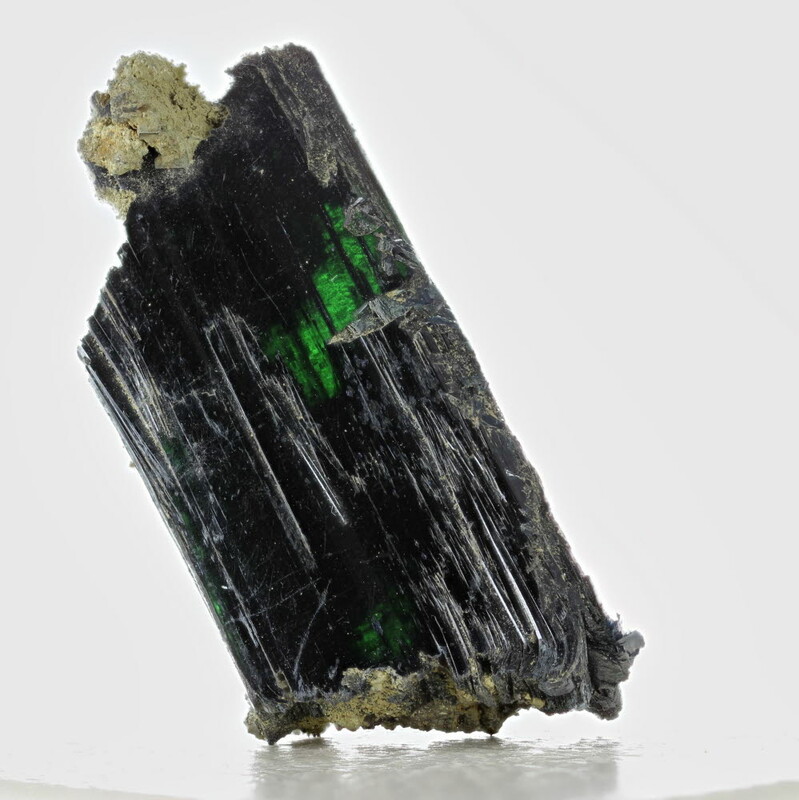 In his collection one can find rich assemblages of vesuvianite, meionite, cuspidate, davyne, spinel, baddeleyite, and tens of other classic and rare species for the area. 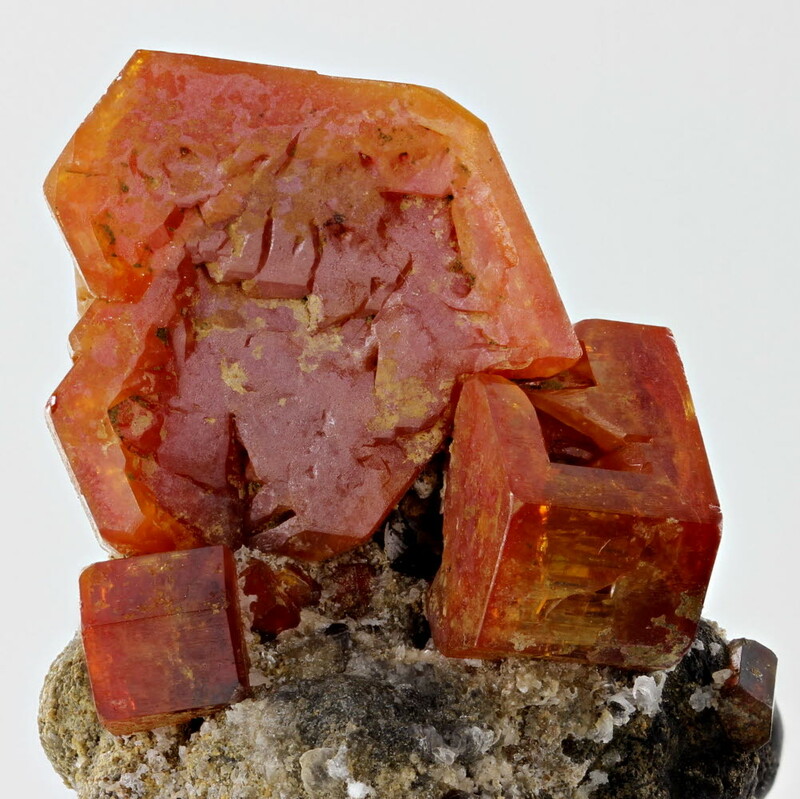 Bruno Cerato was also among the first Italian collectors to develop a passion towards the gem side of minerals, and acres the years he developed a unique suite of ‘rough and cut’ of unusual specimens. 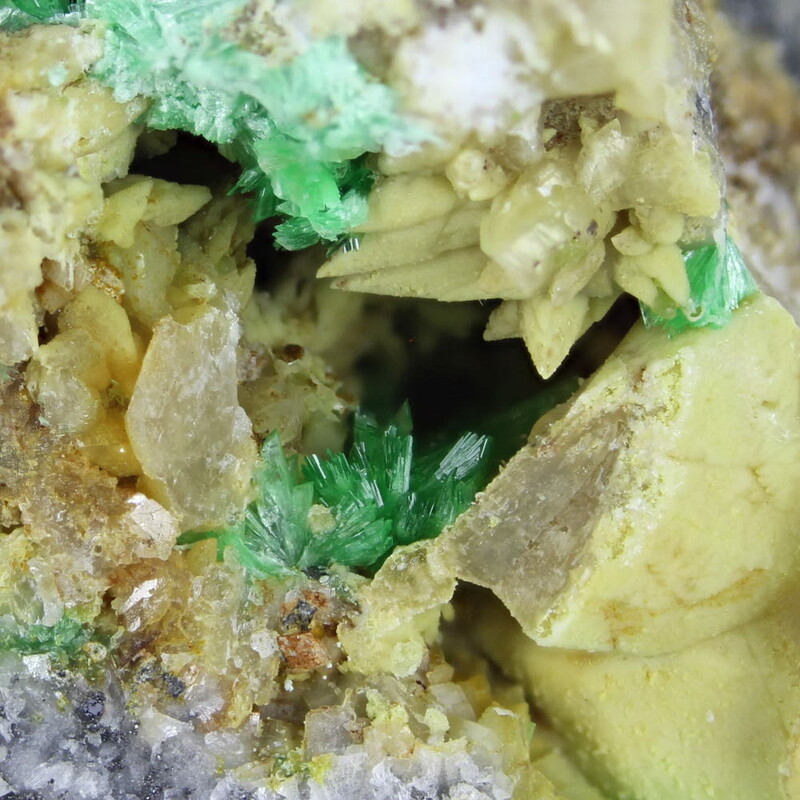 Some highlights were the Vesuvius sarcolite and an exceptional Bolivian phosphophyllite. 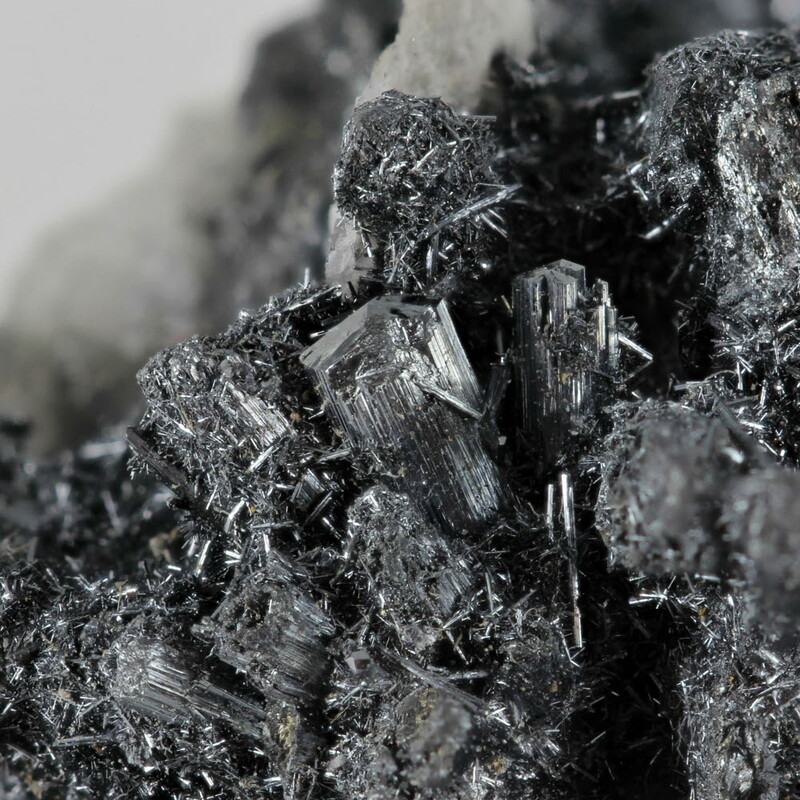 Besides his main collection focus, he has been able to put together a broad stock which includes minerals from diverse world localities, ranging from world classics to very rare material. His preferences were from miniatures to small miniatures, mostly arranged and stored in labelled plastic boxes. Nowadays specimens from the Bruno Cerato collection are quite sought after, and more and more scarce to spot on the market. I have had the pleasure to meet him at the Munich Show 2012, where I purchased from him a world class kermesite from Pezinok which proudly stays in my collection. I was impressed by how sweet and knowledgeable Bruno was. Unfortunately, this would have been for him his last mineral show, as a few months later he passed away. To the Italian collectors' community he leaves a massive legacy. 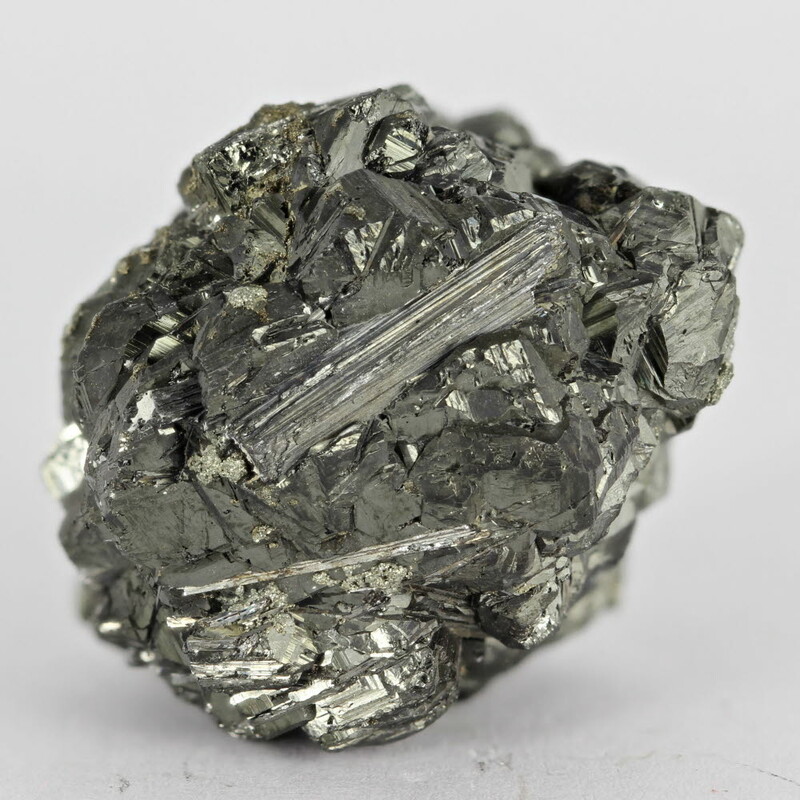 We are pleased to be offering the Bruno Cerato collection here on e-Rocks via Plinius.